Growing up in rural Indiana, Matthew Munro developed an appreciation for the importance of commitment and the value of a dollar early on. As an Eagle Scout and 10-year member of the 4-H, he knows that leadership, discipline, and follow through make all the difference. And these are the values he demonstrates each day working with Sand Hill’s clients. 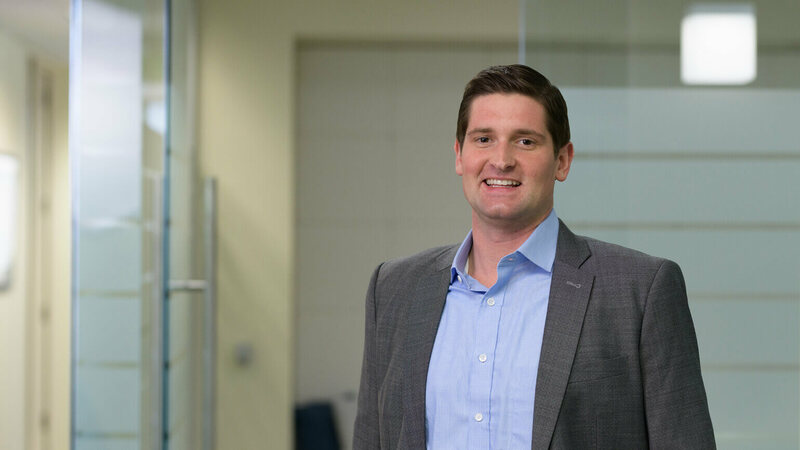 As a Senior Associate and CERTIFIED FINANCIAL PLANNER™ professional, Matthew supports our Wealth Management and Investment teams in developing cash flow analyses and personalized financial plans that help our clients navigate key life milestones involving education and retirement planning, and even divorce. He also brings strong experience working with institutional clients, corporate executives, and entrepreneurs. It was Matthew’s adventurous spirit that drew him to the Bay Area from his beloved Midwest. Today, he stays connected to the expansive plains on the beautiful greens of his favorite golf courses. An avid traveler, Matthew took on the challenge of visiting 32 cities and 16 countries during a European jaunt and most recently visited Thailand. It’s this kind of passion for exploration that makes him an outstanding resource for our clients.